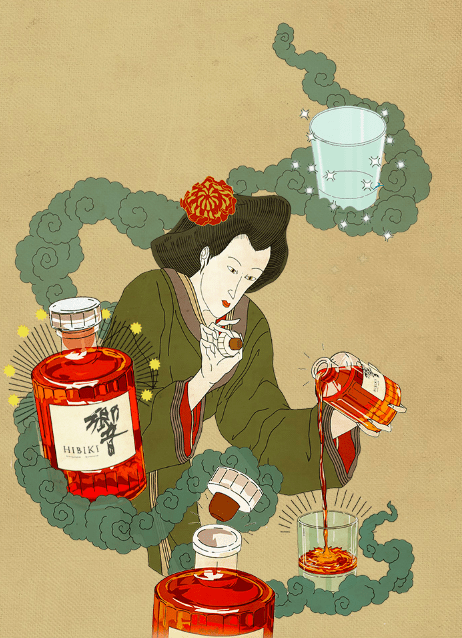 Your bottle of Japanese whisky may not be ‘whisky’ nor from Japan…. The popularity of Japanese whiskies has grown tremendously over the last few years and genuine Japanese whisky brands, such as Hibiki may have some of their products restricted in allocation or no longer available due to the limited quantity of mature stocks in the short term. This is a choice made by the brand owner to protect their image and the perception of the Japanese whisky category. However, are other brands and products claiming to be Japanese whisky, taking shortcuts and looking for loopholes to avoid the supply issue? Are you sure your bottle of Japanese whisky is really ‘whisky’ as you know it and 100% from Japan? The demand for Japanese whisky has meant that supplies of mature whisky stocks are limited, and this has been exarcebated also by the local popularity in Japan for whisky Highballs. The distillery closures and limited production from 20+ years ago has restricted supply available today and unlike Scotland, in Japan distilleries will not exchange whisky stocks and they have to be self-sufficient as the idea of cooperation is completely alien to them. 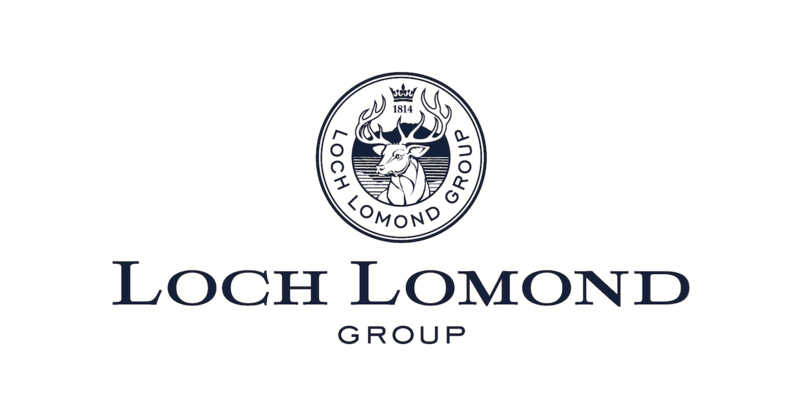 Therefore distilleries that have not produced sufficient whisky for the existing demand today, will struggle to supply due to the time required to age the stocks in the first place and the need for different flavours to be available in order to create a quality blended whisky for example. The only way around the issue of not exchanging stocks to create a blended whisky in Japan is to produce different styles of whisky within your own distillery (i.e. as many different types of new make spirit as possible) and also specific to Japan, the solution historically has been to bring whiskies from other parts of the world. For a previous Inside the Cask blog on some of the differences between Scotch and Japanese whisky – click here. It is a fact that up until the mid-60’s, all Japanese blended whisky were made with ‘blending alcohol’ (neutral spirit that mostly never touched any wood) rather than single grain whisky as defined in Scotland. This came out of necessity at the time and eventually it changed. 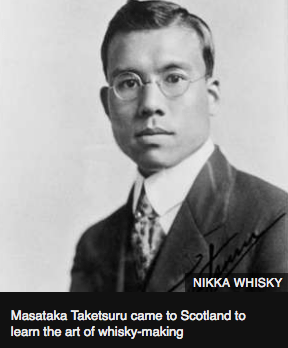 In 1964, Masataka Taketsuru (pictured below) brought a Coffey still over from Scotland and started making proper grain whisky. Over time other Japanese whisky producers also moved to producing grain whisky and ‘blending alcohol’ was phased out even though it remains legal to use in the production to this day. The legislation in Japan also allows for the term ‘whisky’ to be used for a spirit containing as little as 10% whisky blended with any neutral spirit. 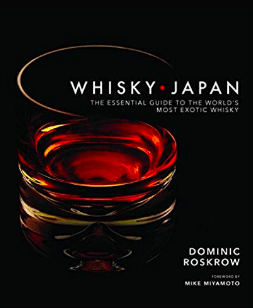 This is useful to know as the current problem lies in these loose regulations governing whisky in Japan and allowing blends of imported whisky – such as bulk Scotch – with local Japanese whisky to be sold as ‘Japanese’. 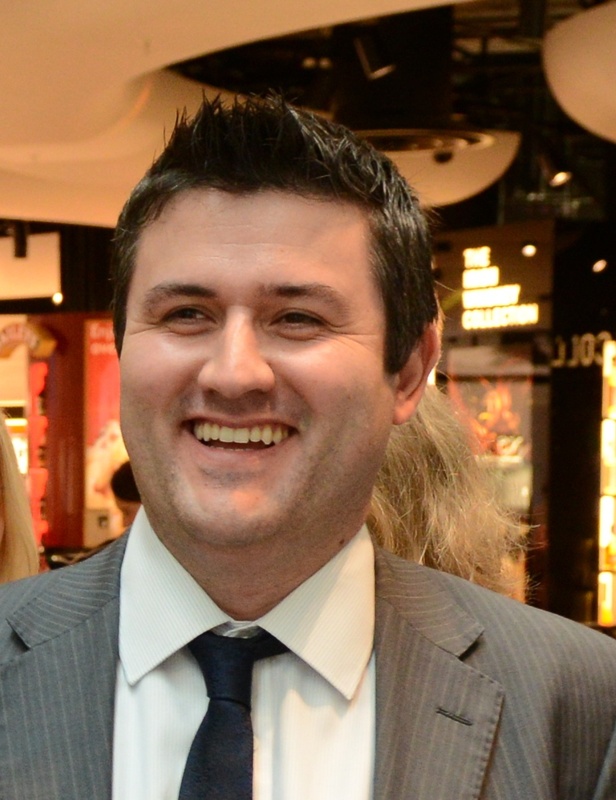 Companies can also bottle 100% imported spirit and sell it globally as ‘Japanese’, as reported by Dave Broom in his recent Scotchwhisky.com blog article ‘Not all Japanese whisky is Japanese whisky’ – click here for link. 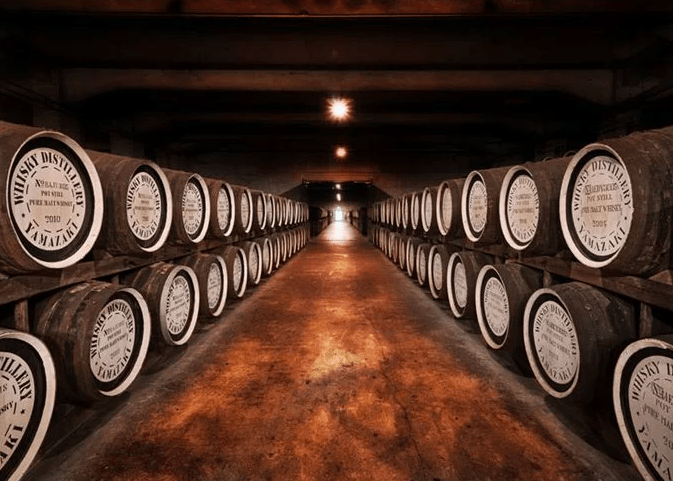 No laws are being broken due to the nature of the regulations, but consumers could be purchasing Japanese whisky which may not quite be what they expect from a product in this category. 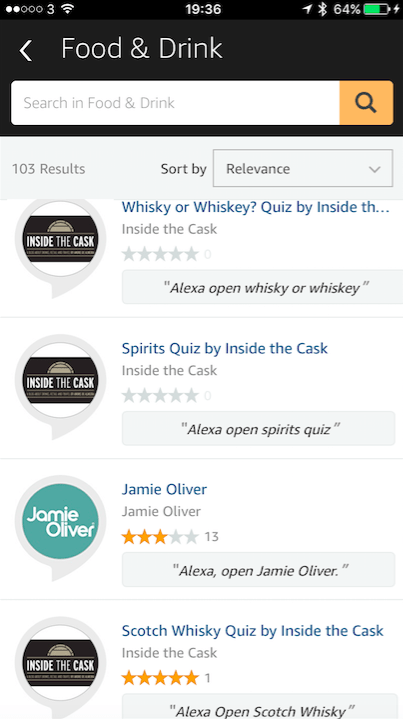 This can be confusing and could lead to a damage to the current positive perception of the Japanese whisky category and its image of quality.